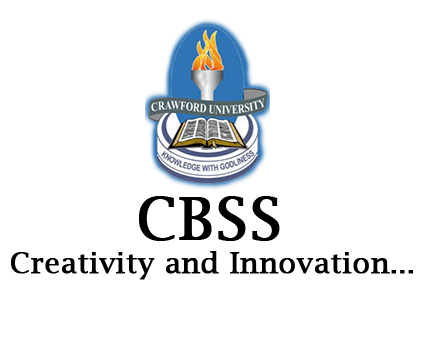 1,2 Department of Business Administration, Faculty of Management Sciences, Lagos State University, Ojo,Lagos, Nigeria, 3 Department of Business Administration, College of Humanities and Management, Mountain Top University, Km 12, Lagos-Ibadan Express way, Nigeria. Strategic alliance is the agreement between two or more organizations to cooperate in a specific business activity so that each benefit from the strengths of the other and gain competitive advantage. This study examined the influence of strategic alliance on firms’ performance. A quantitative approach was adopted in data collection and analysis. A sample size of 175 was drawn from the total population in the four selected firms in Nigeria having a synergistic relationship using judgmental sampling technique. Simple regression analysis was used in analyzing the data collected through structured questionnaire from respondents at the four selected firms in Nigeria. The results revealed that production has significant effect on sales revenue while marketing alliances has effect on sales revenue. It also showed a positive effect of technology alliance on firms’ effectiveness. In the light of the findings, the study submitted that strategic alliance is indeed a veritable tool in enhancing organizational performance. The study recommended that management of the organization should adopt strategic alliance as a way of restructuring their organizations and improve general performance. Keywords: Strategic, Alliance, Performance, Service, Satisfaction.